Last week I created a video on the top 10 tropical staple crops. It took me way too long to write and edit, so I hope you find it incredibly helpful. Let’s run through them here, along with a few notes. 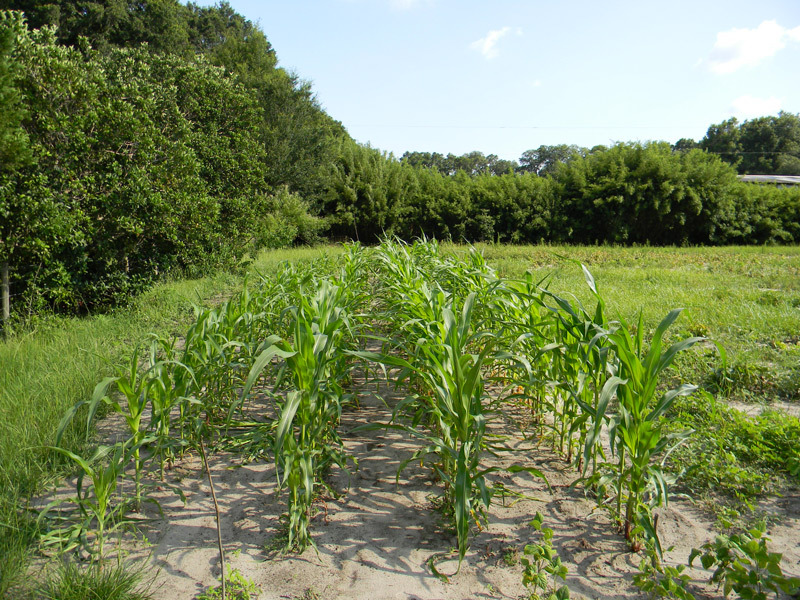 Stick to dent corn varieties in warm, hot climates. Corn needs decent soil and plenty of nitrogen but it’s the best grain for production and processing. Much easier to process than small grains like oats, rye and wheat. You need to nixtamalize it with lime or eat it as part of a balanced diet to avoid pellagra, a niacin deficiency which will mess you up. These are one of my favorite plants to grow. 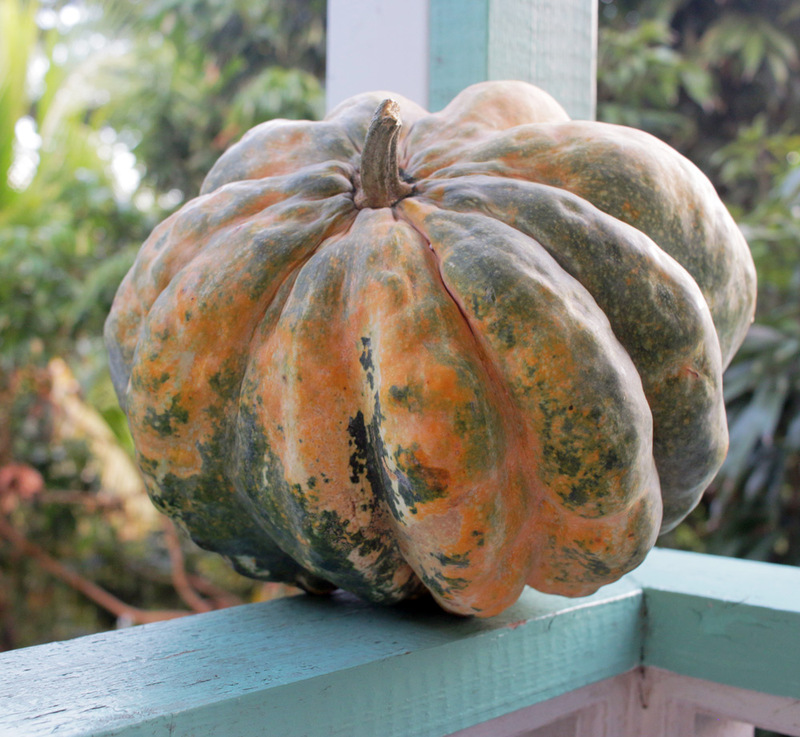 In the tropics, most of the pumpkins grown are C. moschata types, though there are others too. Pumpkins take up a lot of space but make big, storable fruit. On the downside, they’re not that calorie dense and it’s easy to get sick of eating pumpkins. 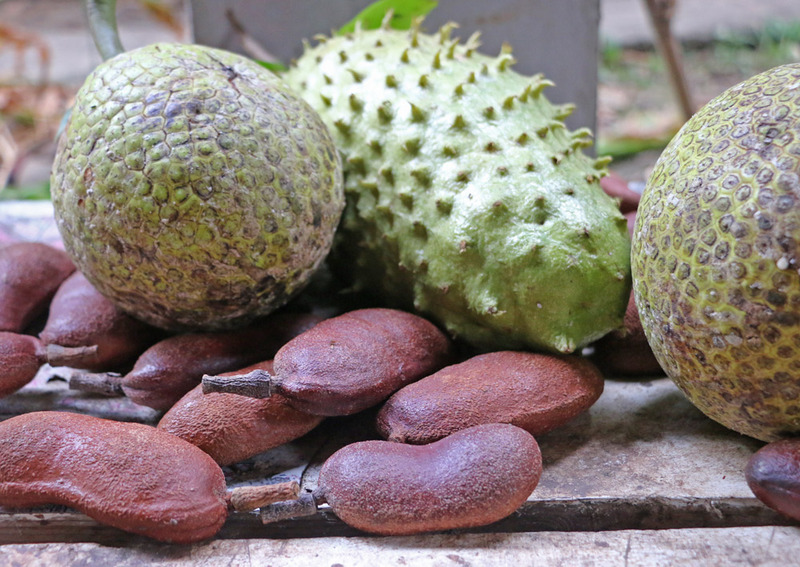 Breadfruit is delicious and productive, plus it’s a tree so you don’t need to plow and plant like you do with annual staples. They are tough trees though they can’t take any cold. The downside is that the breadfruit come in seasons instead of spread out through the year. 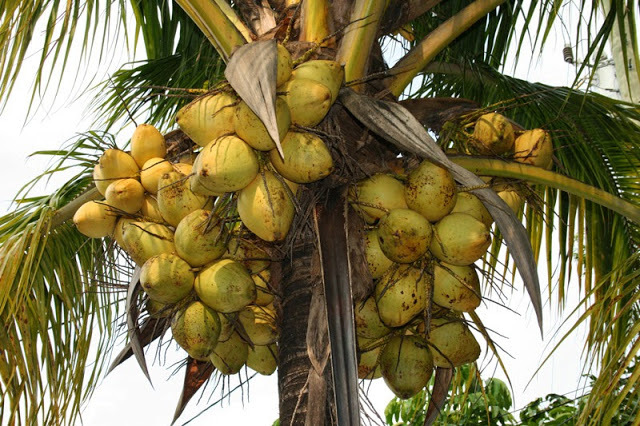 So long as you don’t cut through your hand while opening them, coconuts are very good. They are high in good fats and nutrients, grow easily even in terribly soil, plus require very little work to maintain. The fronds are also useful for crafts, thatching, baskets and more. The downside of coconuts is they are a pain to open. It’s a fruit! No, it’s a starch! Unripe bananas and plantains can be cooked and eaten like potatoes or fried like chips, making them a good way to fill in the caloric cracks. Though they are non-seasonal, they do produce better in the rainy season unless you keep them watered. And they like a lot of water! They also like a lot of nitrogen. 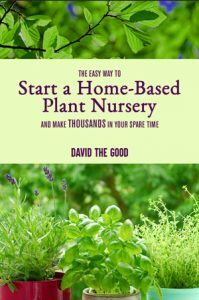 Plant them around the septic tank and you’re golden. 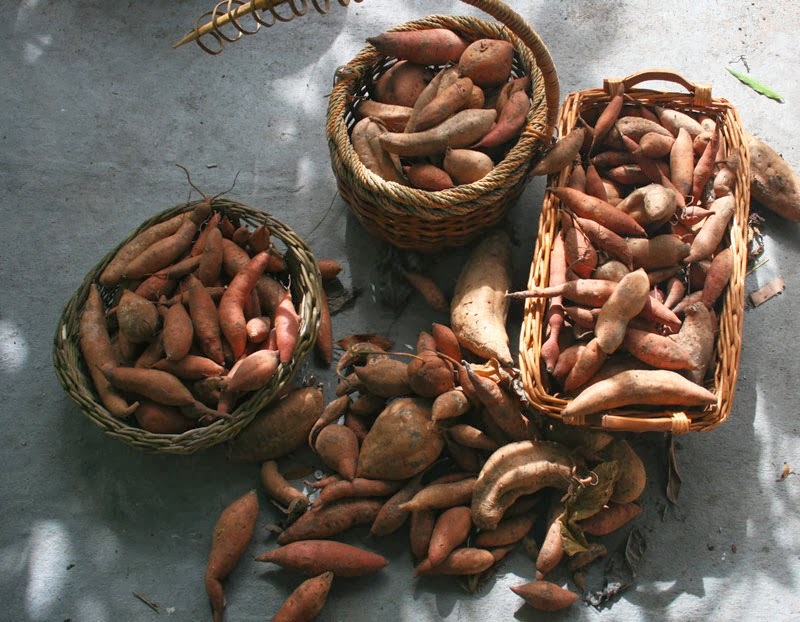 Malanga, AKA dasheen, has edible leaves (when cooked ONLY) and tubers (ditto). Its cousin taro needs more cooking to neutralize the oxalic acid in the roots. They like a lot of water and grow like weeds in a drainage ditch or shallow pond. 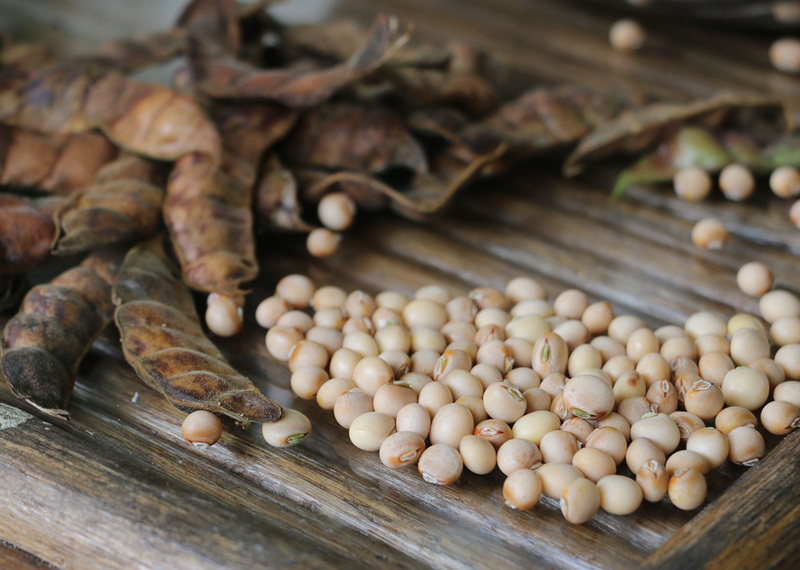 Pigeon peas are a very easy-to-grow nitrogen-fixing tropical staple crop. The dry peas are a good source of protein and the younger peas can be eaten like common green peas. If you have marginal ground, hack holes in it and plant pigeon peas. The downside is that shelling the peas takes way too long. I also find them a bit hard to digest. Cassava is a carbohydrate bazooka. 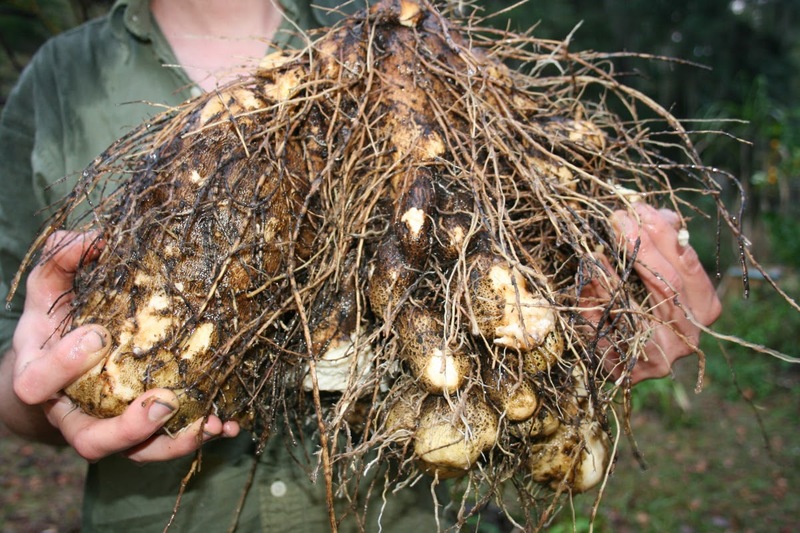 It’s productive even in bad soil and has roughly twice the calories of white potatoes. Unfortunately, it’s almost devoid of real nutrition. It’s just a blast of carbs. This makes it great for a crisis but not good to eat all the time. The leaves are edible when boiled and are nutrient-rich, so it makes sense to eat the leaves and roots together. Sweet potatoes have edible greens and roots, produce abundantly in a small space, plus they’re high in calories and nutrition. 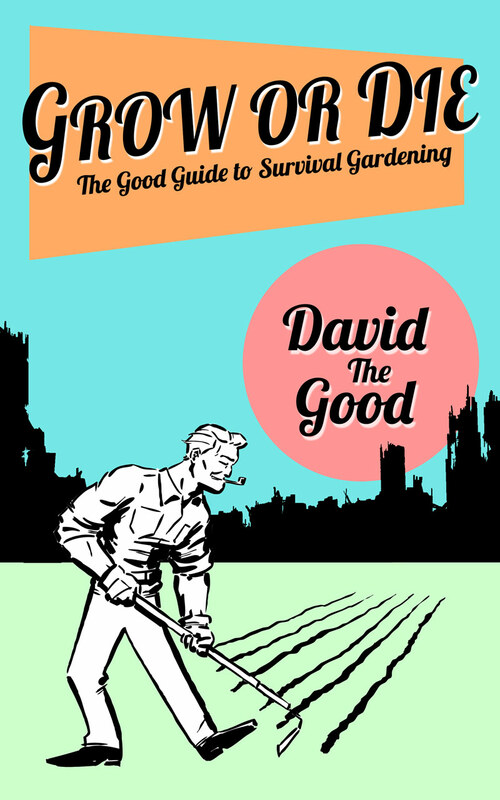 An excellent choice for survival and non-seasonal. Yes, I am prejudiced. 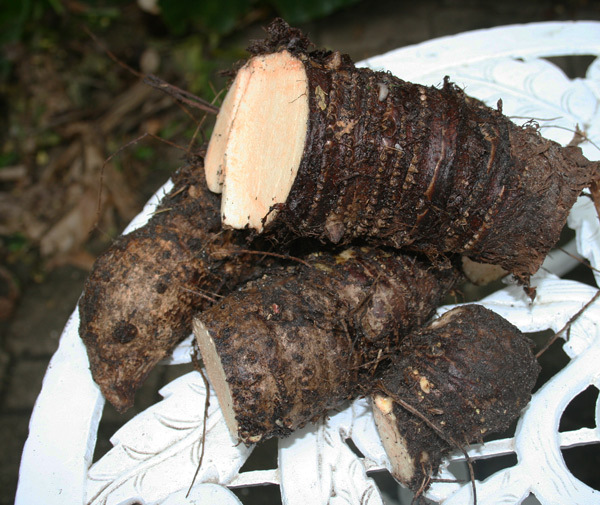 Yams (Dioscorea spp.) are my favorite staple crop. The flavor is good, they take almost no work to grow, they’ll live on the margins of a food forest and they’ll even grow and produce when guerilla planted in the woods. Grow some – you’ll be impressed. 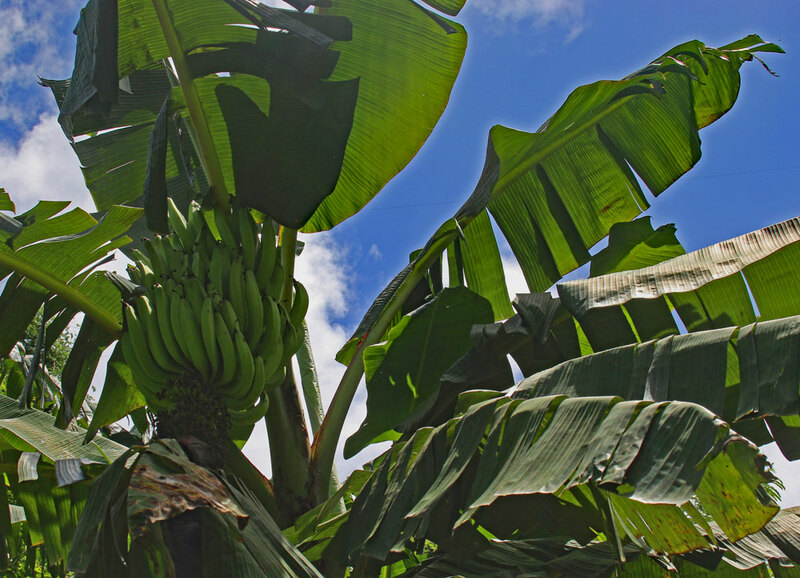 Any combination of these ten tropical staple crops could keep you alive in a crisis. I recommend planting more than one of them for variation in diet, plus redundancy. IF cassava does badly one year, you’ll still have pigeon peas. If the malanga doesn’t get enough water, maybe the corn will come through. 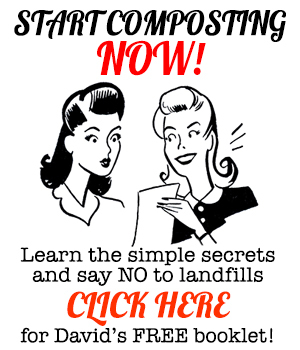 Experiment and see what grows best in your area. Did I miss one of your favorite tropical staples? Leave me a note and let me know. Planting Corn in Stations, Right in the Grass! What about Fava beans or some variant? I know they do do particularly well in hot conditions, but could the zone be pushed a little? Perhaps, under an oak tree? sorry, I meant to say they do not do well in heat. They produced poorly for me in Florida, in both winter and spring. I would only use them for green manure at this point. Great list! Breadfruit has always been a interest but will not survive at my place. 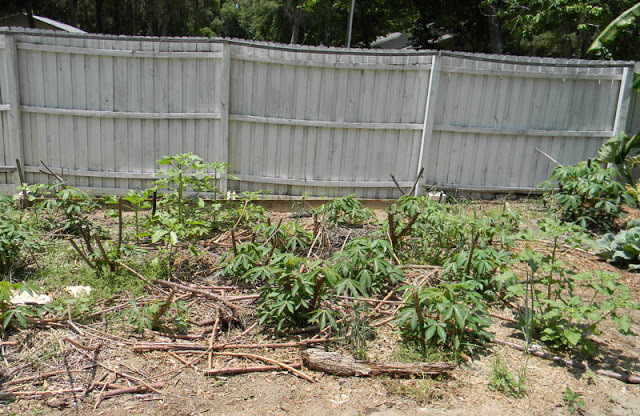 We also have Moringa and Katuk growing in the backyard. Moringa and katuk are both good nutritionally. Nice additions alongside caloric staples. My understanding is that yams vary wildly in terms of nutrition. This article suggests that nitrogen availability during growing cycles directly affects protein content.